Wirral Mencap was established in the 50s by a group of local parents and carers of children and adults with a learning disability. The organisation was then registered as a charity in 1963. In the last 50 years the organisation has provided a wide range of opportunities and support to individuals and families, developing over time to meet the changing needs of local people. In December 2011 the organisation opened an office for the first time in the heart of Birkenhead to provide more practical support for local people. A wide spread consultation highlighted major gaps in provision including support to navigate relevant systems and services and support to plan for the future. 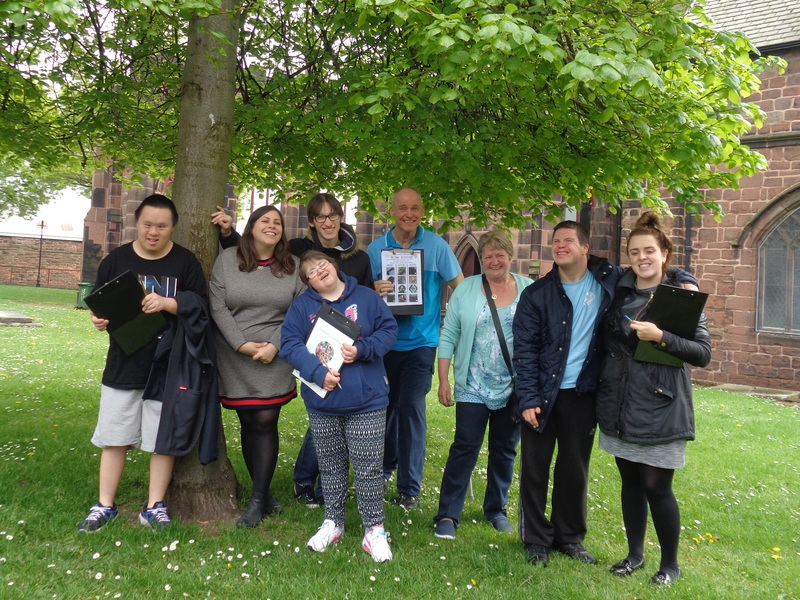 The organisation’s intention is to create a hub of information and opportunities that can be accessed by any person with a learning disability or carer in Wirral. To find out more about our future plans please see our Strategy Page.